With the EPA and many states adopting more stringent diesel emissions regulations, emissions compliance is no longer just a California issue. 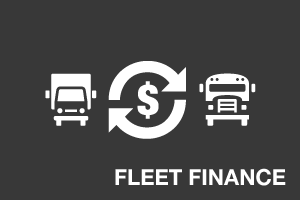 Plus, many fleets owners are taking advantage of FleetServ’s many emissions solutions – including diesel retrofits and OEM emission devices – because they want to reduce their fleets’ emissions, not because they operate in a state that requires it. Today FleetServ provides a full range of diesel emissions solutions, eliminating all of the stress and headache often associated with diesel emissions. 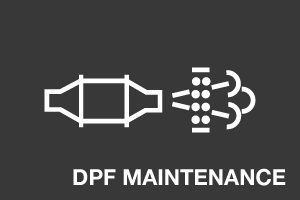 From emissions compliance, strategies and retrofitting to record keeping and reporting, procurement, DPF maintenance, smoke testing and inspections, idle reduction solutions and aftermarket parts, we can take care of everything for you. Fast turn-around times – We understand that time is critical to keeping your fleet profitable and your customers happy. All of our services have been keenly developed to minimize downtime, resulting in the fastest turn-around times in the industry. 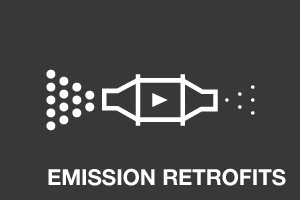 Single-minded focus – Providing diesel emissions solutions is all we do. It’s not just “one of our focuses”; it’s our only focus. Right experience – With years of industry experience behind us, we know enough to listen carefully to our customers and learn from their experience, too. Together we’re a powerful knowledge base enabling a smarter approach to eliminating worries about fleet business interruption. Proactive approach – From developing many proprietary processes to using the latest advances in technology, FleetServ constantly finds ways to make cost-effective quality improvements. Complete honesty – We believe that honesty is still, genuinely, the best policy. 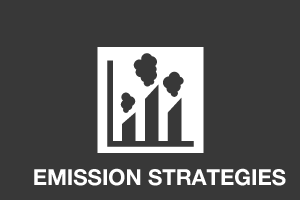 You can count on us for honest advice and cost-sensible products and services that keep you in compliance with emissions regulations while minimizing down time. Tired of worrying about the threat of fleet business interruptions? 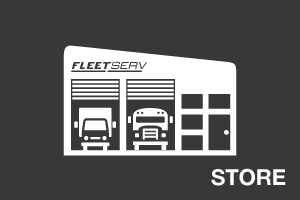 Stop the pain with FleetServ’s proactive, responsive and honest approach to diesel emissions solutions. 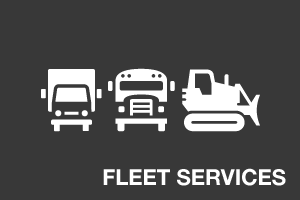 Contact Us NowFind out how FleetServ's fast, effective, and affordable services can make your life easier. Call us at 1 (888) 315-4228 or click the Contact Us Now to request a call from one of our Team Members.